Our low voltage power is touch-safe, eliminating the risk of shock and allowing for unprecedented office reconfigurability. Occupancy and daylight sensors know when to dim lights, providing ideal light levels while conserving energy. 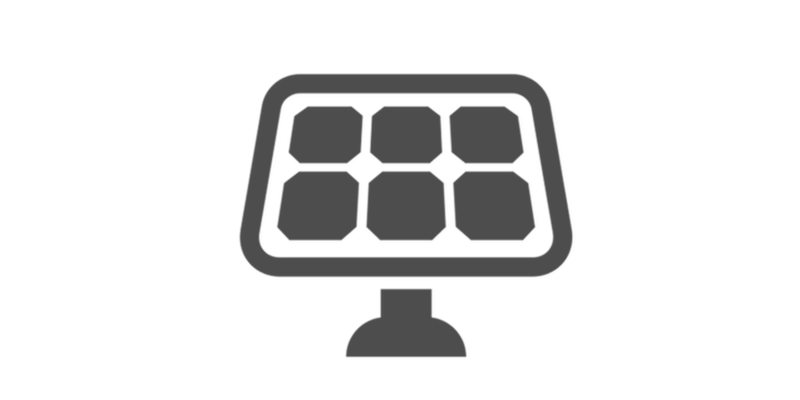 Our system is pre-equipped to integrate with existing and future solar installations at an efficiency of over 90%. There is no better way to take advantage of solar power. Our low voltage power is both 'plug-and-play' and conduit-free, speeding up construction, cutting the installation hours by half. Centralization eliminates the need for a control unit at every fixture, cutting control costs in half. By streamlining power conversion processes and efficiently controlling light levels, energy costs drop by up to 75%. Every electronic device uses a power supply, from your laptop power brick to your LED lamp driver. The heat emanating from these localized, low-efficiency devices is energy lost. By centralizing that power infrastructure, it becomes practical to use high efficiency, high quality power supplies. Lighting systems in the US consume 24% of commercial energy usage. It only makes sense that one of the most popular applications of Nextek's system is in office spaces. Integrating the Nextek power distribution system with solar power helps buildings across the country achieve net-zero energy status. Warehouses also require a significant amount of light and power. Increasing the efficiency of warehouse lighting lowers energy usage and cuts costs. From engineering to manufacturing, Nextek products are made in America. 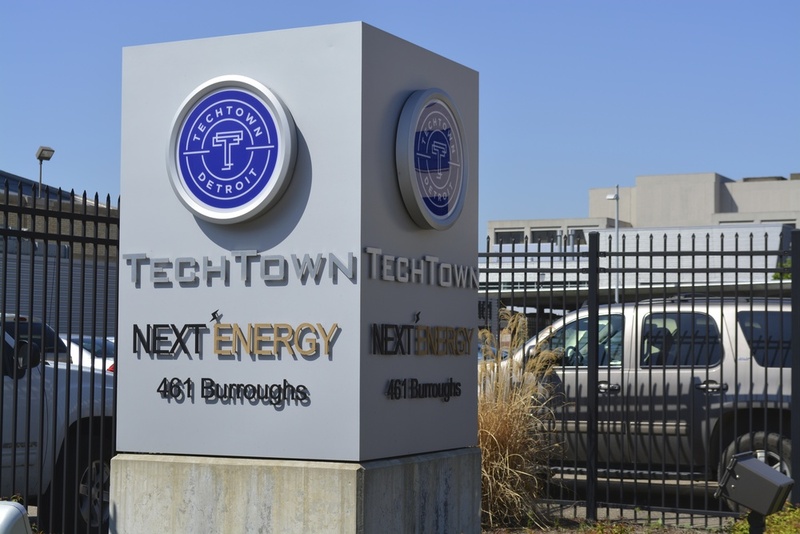 Actively participating in the revitalization of Detroit, Nextek is proud to say that its systems are not only made in America, but are made in Detroit.